Band Parents- Consider sending your young musician to a summer band camp at a college. (if you need a rest this summer, consider sending them to an out of state school. haha) See the link on the right to check out some of the options. There are many more, all you have to do is look up any college music website and see if they offer a camp! There are music camps, guard camps, and also leadership camps...some camps combine all 3! 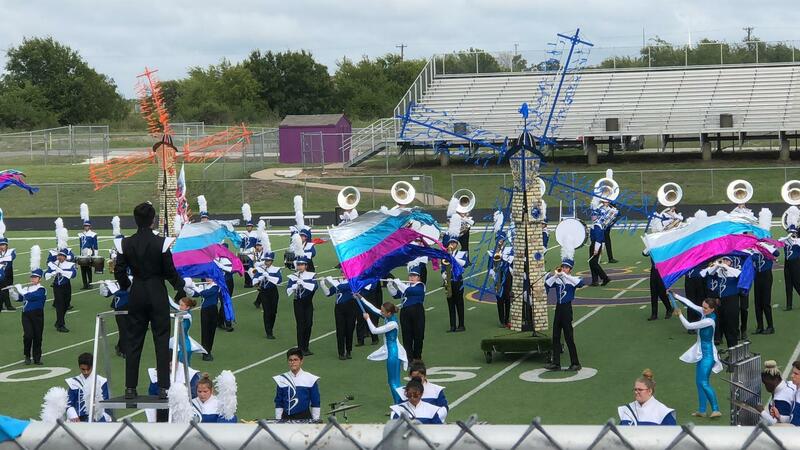 Donations requested for BHS Band: Printer Ink- HP 952XL in black and color needed. Please drop off at HS Band Hall. April 11th is a restaurant night at On The Border in Lake Worth (Quebec Exit). We will get 20% of all purchases (less alcohol) all day! Have a taco for lunch and some fajitas for dinner! You can even order a plate to-go for the next day’s lunch! Spread the word! April 3rd - April 17th is our Pampered Chef fundraiser. April 18th, 6pm - 8pm, is a fundraiser at Flight Deck. If we have 100 people, we receive 25% profit. If we have over 150, we receive 30%. The cost per person is $12 per hour or $22 for two hours. Socks are $3. 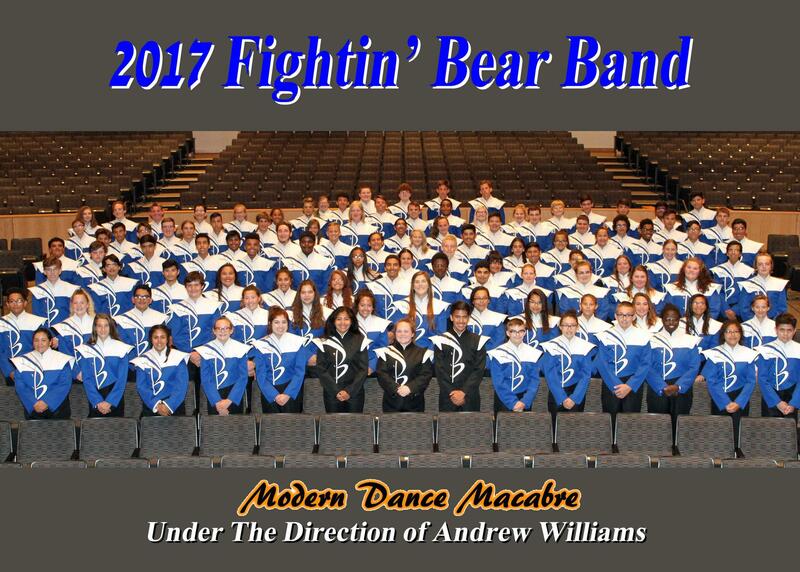 Welcome to the home of the Fightin' Brewer Bear Band! The Band program in White Settlement ISD is comprised of approximately 700 sixth through twelfth grade students on four different campuses. 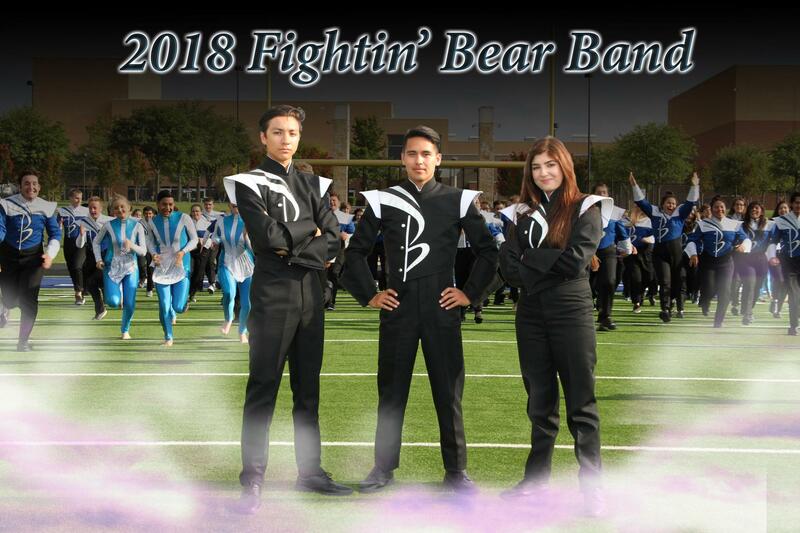 Our band family is the best in the universe with hard working students, service minded parents, and driven band directors all striving for excellence each day. If you are a part of our family, we hope this website serves to answer your questions. 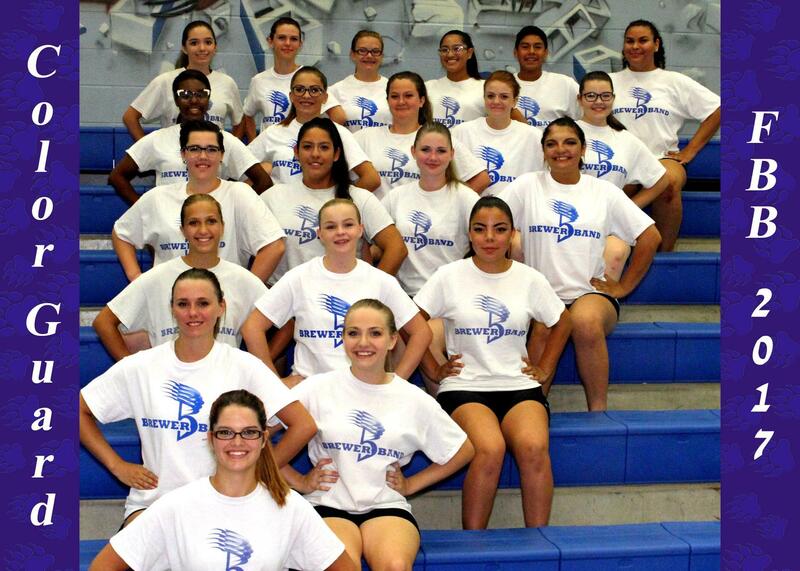 If you are considering joining our band program, we would love to have you! Please consider enrolling your musician in Private Lessons! Private Lessons are the best investment, besides a quality instrument, you can make for your musician. Go here for contact information for our lesson staff!